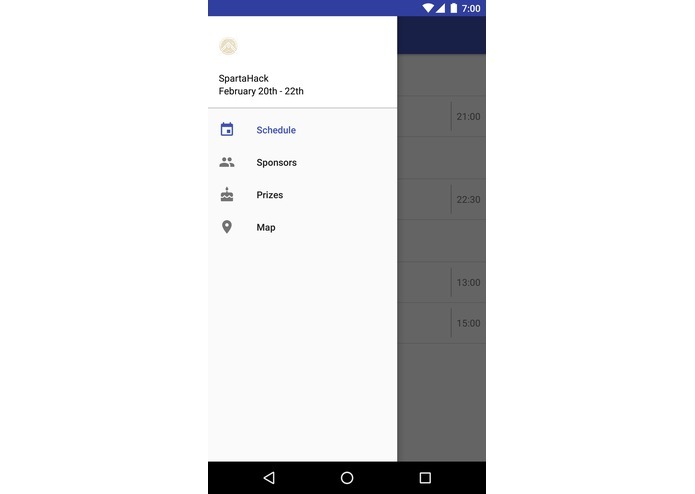 Everyone on our team is a hackathon organizer, and we wanted to make something to enhance the experience of events without the resources to build their own custom software. 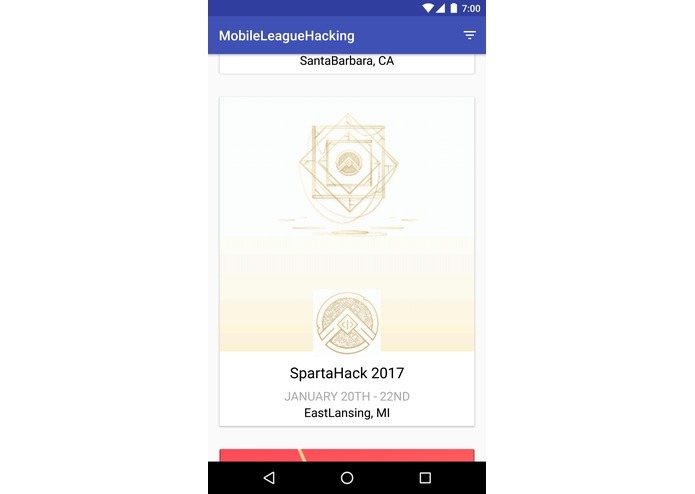 Our project allows hackathon organizers to enter the information you would usually find in a mobile application into our web portal, and then allows hackathon attendees to view that data in our mobile app after selecting that event. We simultaneously developed both android and iOS mobile apps, using Kotlin and Swift 3 respectively. Another member of our team built our web platform using Meteor.js. We had a lot of trouble deploying the web app to AWS. We then chose to use IBM's BlueMix, which along with the help of their engineers, was much easier. Our team of 4 people successfully built an application on 3 platforms in 36 hours, and our project will genuinely help the hacker community. We learned how to deploy meteor.js to IBM's BlueMix, and all of us made advancements in our individual skill set. We think that this would be extremely beneficial to the hacker community, and hope to continue development of the project, seeing it through launch. 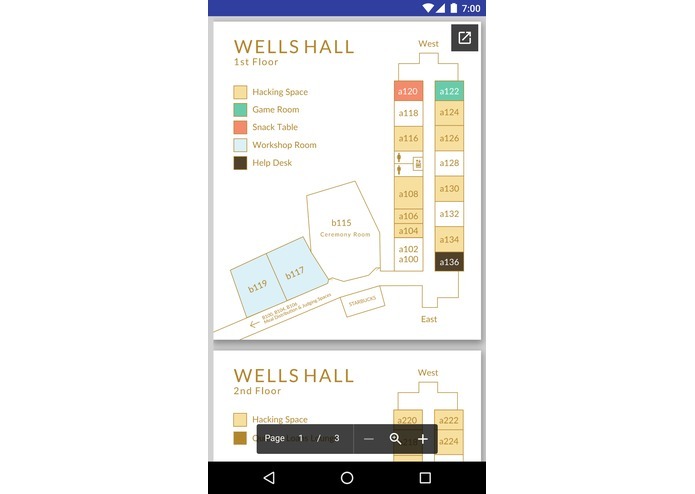 I built the Android application!